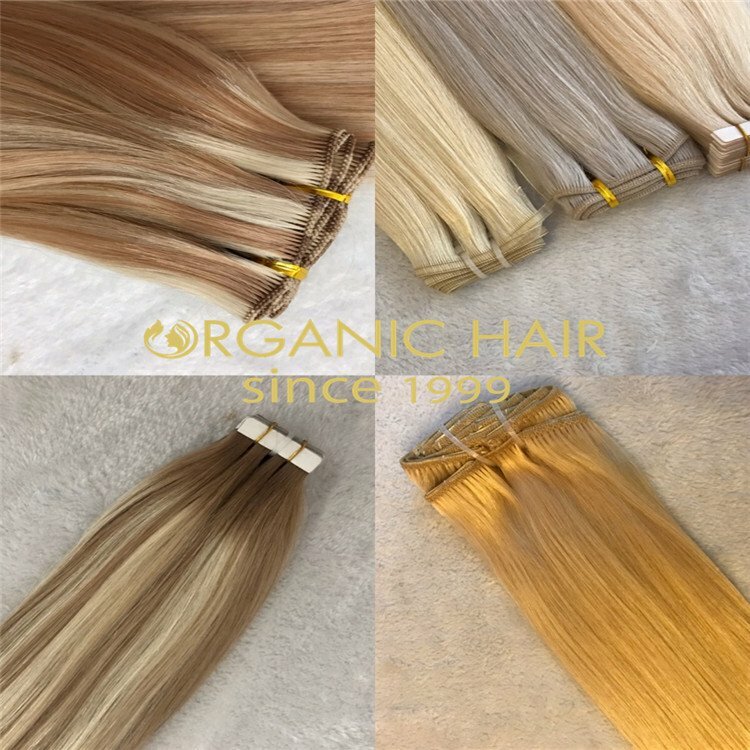 wigs hair pieces online wigs for sale is short hair wigs, we also called custom hair pieces, we are china hair pieces factory,many wig hair pieces we have large stock can send you very soon, fast delivery time and waitting for your inquiry ! 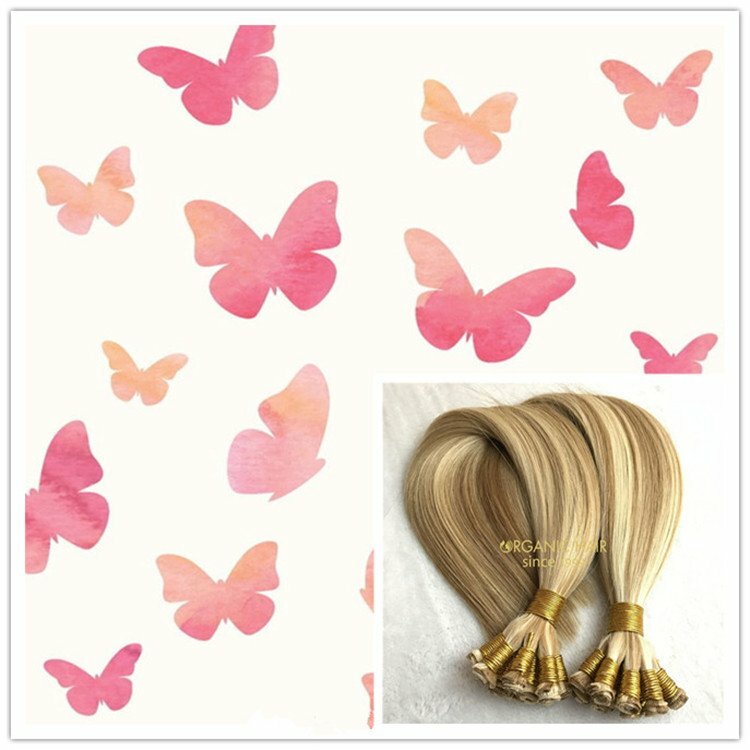 Wigs hair pieces online wigs for sale now is a popular hair method. 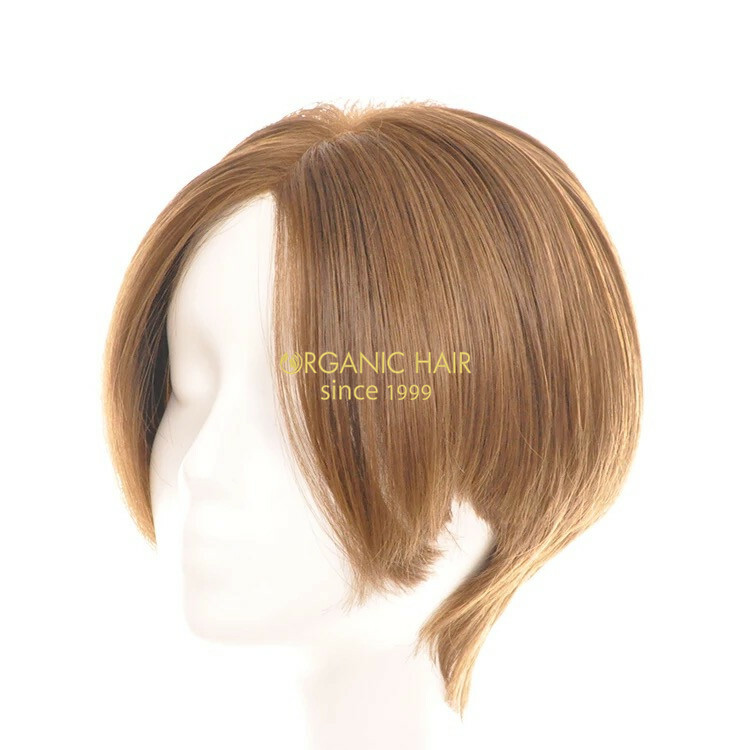 short wigs human hair and short wigs synthetic hair we all can do for you. 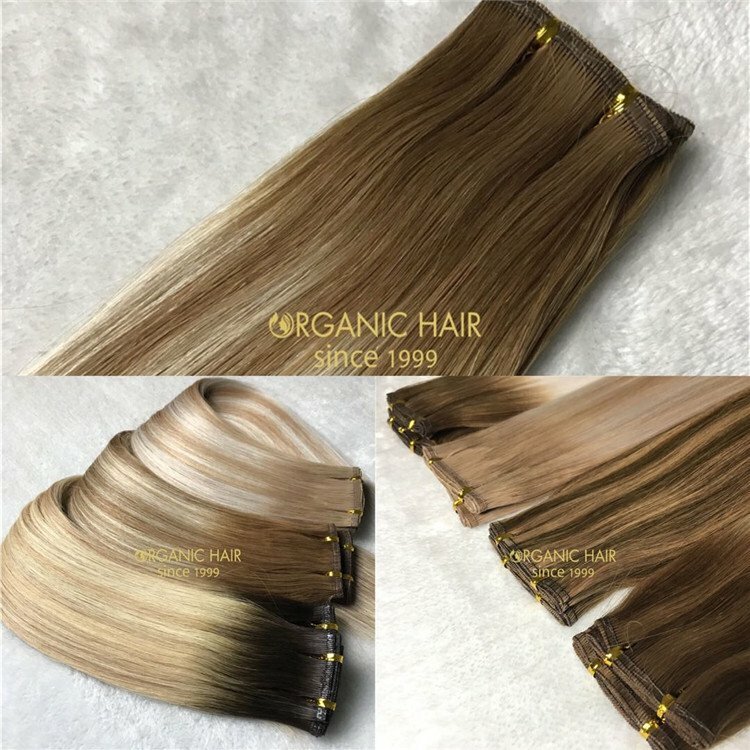 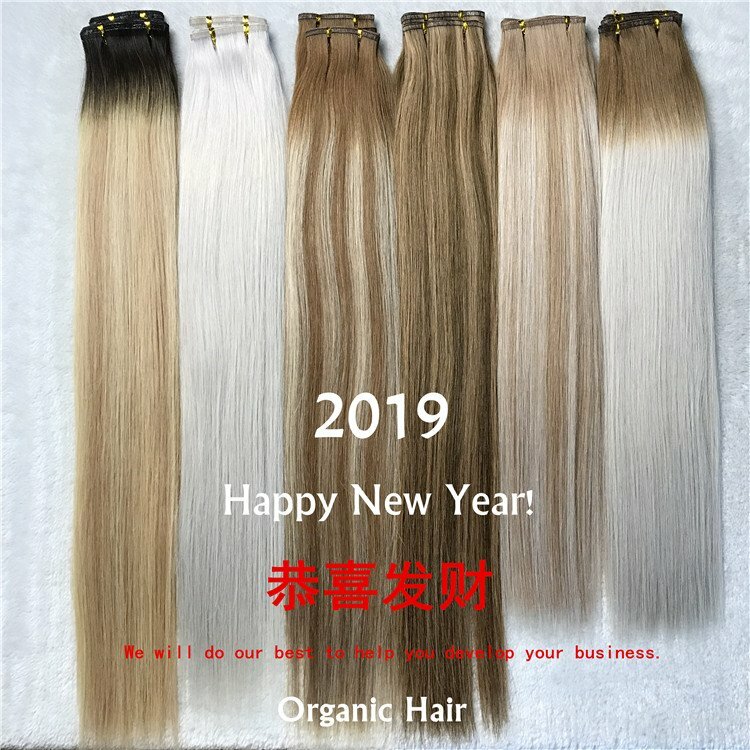 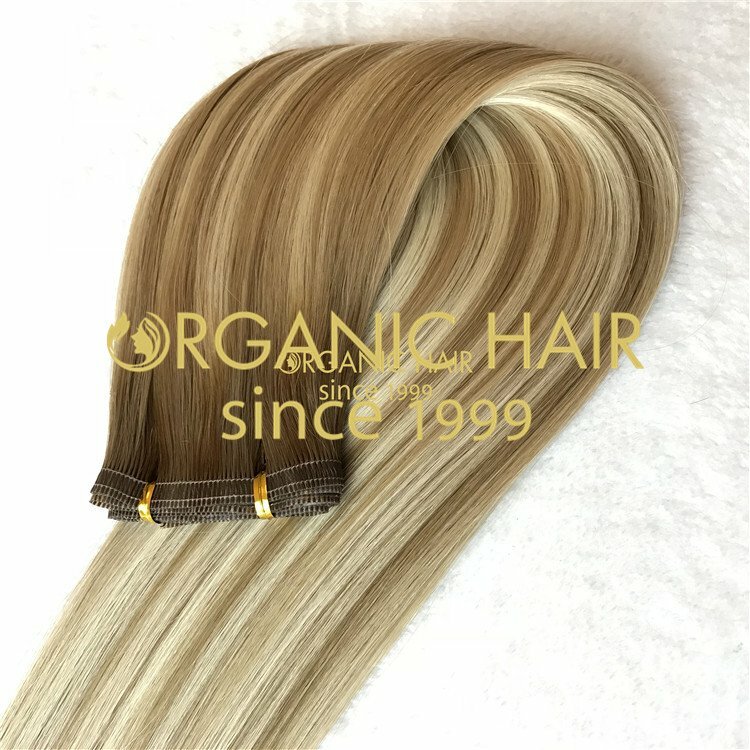 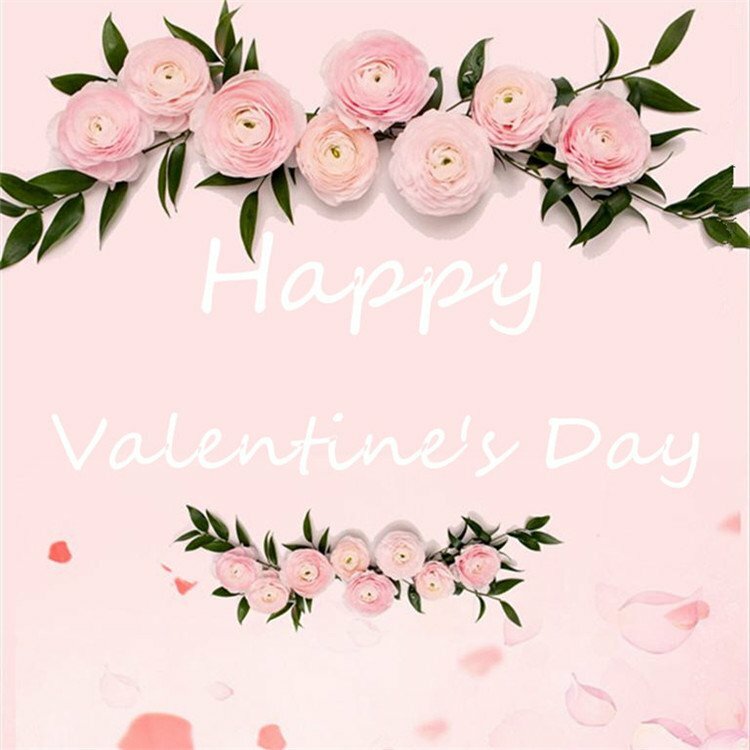 short human hair wigs is more easy to wear and relax, this natural hair wigs hair pieces is no shedding,tangling free, 100 hand made wigs, very good quality wigs,inexpensive wigs in organic hair factory you will easy to find !